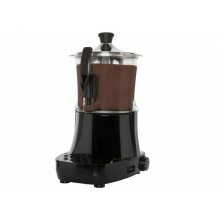 Hot Instant beverages machines There are 3 products. 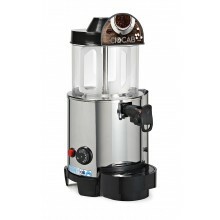 Counter top hot drinks dispenser, ideal for HoReCa use, can prepare and dispense either hot chocolate, Finetti cream or mulled wine; model 'Ciocab' (5 litres tank capacity), brand new - boxed. Price without VAT. 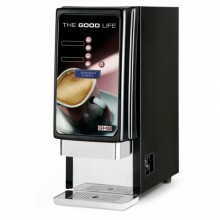 Counter top hot beverages machine model 'CAB Barley 2', brand new - boxed. Price without VAT.